The perfect add on for your Fortis Garments! 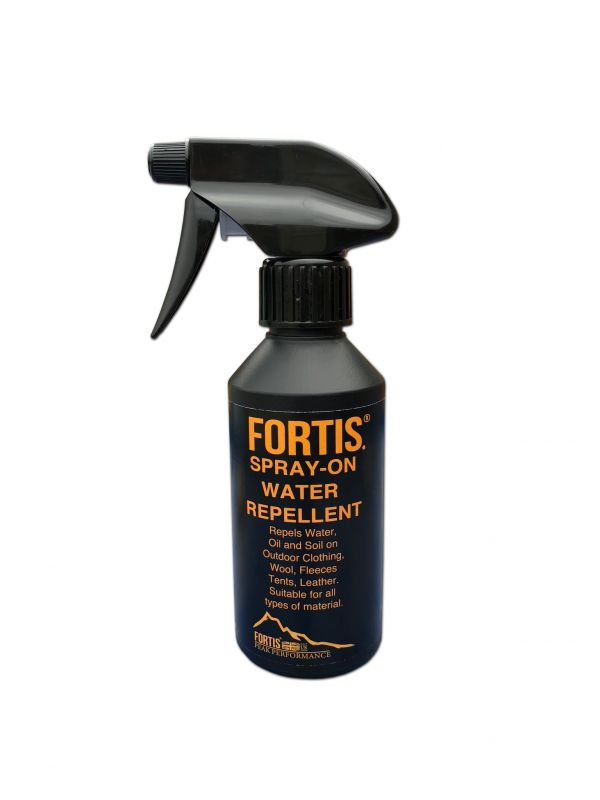 Fortis Water Repellent works on most fabrics and materials including; nylon, wool, tweed, fleece, soft shells, Gortex and most other man-made and natural fibres. 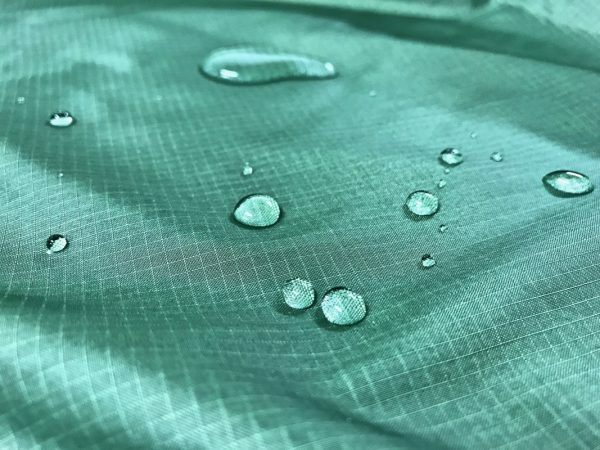 Water Droplets should ball up and roll off the surface!